No matter time of year it is, something is always on my mind, hair removal. As women we are free to choose what we want to do with our bodies, and hair removal is a very personal thing, with everyone having different preferences. As the colder months dawn in on us, it can be tempting to fall out of your routine that is sometimes strictly followed when it's warmer outside. I've had a few mishaps when its came to hair removal but even at 23 I still feel like my preferences change as I get older. When it comes to bikini hair removal, it comes down to what you're looking for and how you're going to maintain it. Some people choose to clean up the sides, which is the simplest of options and can be done with any type of hair removal product, meaning it's easy to do at home, or in a beauty salon. You can opt for shapes such as triangles, landing strips or even a random shape which is where you can get creative if you wish. If you're looking for a set shape, it's a lot easier to go to an esthetician as it can be a tricky job unless you're super bendy and have the patience of a saint. 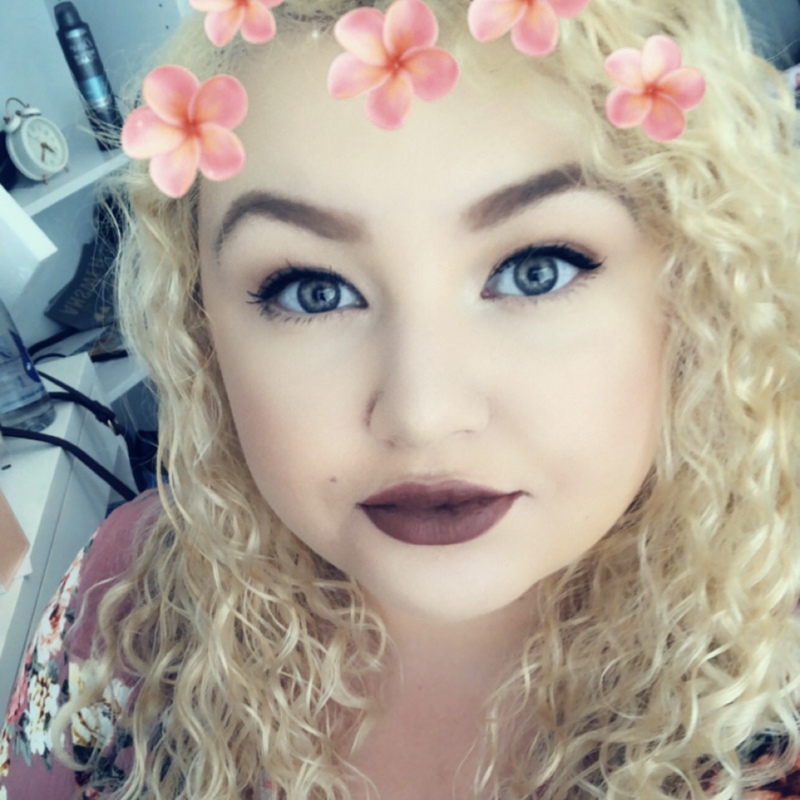 The last choice is having all of your hair removed which is where the maintenance really takes place as it takes a long longer to remove all of the hair, otherwise known as a Brazilian. Then you need to choose how you have your bikini hair removed. Do you use wax, shave, use hair removal cream or another method? Each method has its pros and cons and I think this really depends on your budget and how confident you are removing the hair yourself. Another reason I'm talking about which method you use is because it depends how often you want to remove the hair, if you're happy to do it daily or a few times a week then shaving is for you, otherwise it's best to opt for wax or hair removal cream. Starting with waxing, you only need to do it every three to four weeks as the wax removes the hair from the root follicle so it takes longer for your body to grow new hair instead of removing it from the top layer of your skin. It may be best for your best time waxing to go to a beauty salon and then you can maintain the shape and removal from home with wax strips or hard wax that you can buy from most supermarkets and beauty stores. The second option is to shave your bikini area. I would suggest using a separate razor for your legs and bikini area, due to the size of the razor but the hair is different in your pubic area to on your legs and can result in ingrown hairs and irritation if not done properly. 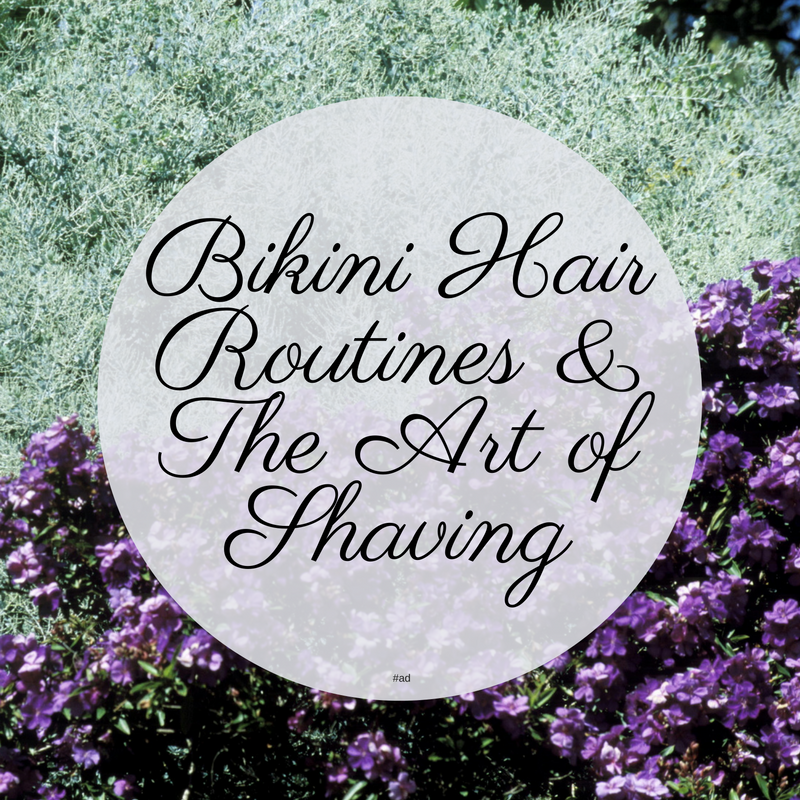 Bikini razors aren't expensive and once you've bought yours you can make it last long if you treat it right. Using a razor means you can take off the hairs daily if you need to and it can be easily done before or after you shower, compared with other methods than need preparation or take time to do. The final method is using hair removal cream. If you're not comfortable getting waxed then this is just as good as shaving as you can buy bikini hair removal creams from most drugstores and supermarkets, but the down side is that it takes longer to remove the hairs. Creams can take from 5 to 15 minutes to basically dissolve the hair, so having to sit around for a while waiting for it to job it's job can be daunting but it does last a bit longer than shaving. If you're using hot wax then beware of burning yourself, and the same with hair removal creams as if you leave it on too long it can burn and thin the skin. If you're after a quick fix then shaving is the route to go down. As I've said, it's all down to personal preference and what you're comfortable with. Whether the goal is to trim or to remove the hair completely, it's best to explore your options if you're new to bikini hair removal. Once you've found your chosen method, over time it will get quicker to maintain as you're used to the process.